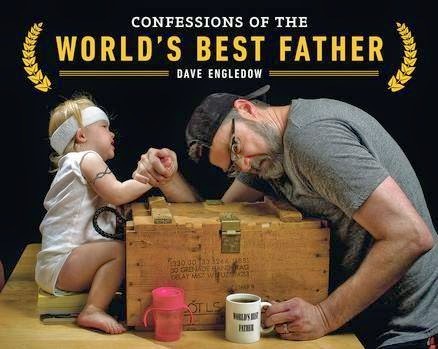 In an attempt to create an image that his new daughter would one day appreciate, Dave Engledow took a photo in which he's cradling eight-week-old Alice Bee like a football and doctored it to look like he's squirting breast milk into a "World's Best Father" mug. 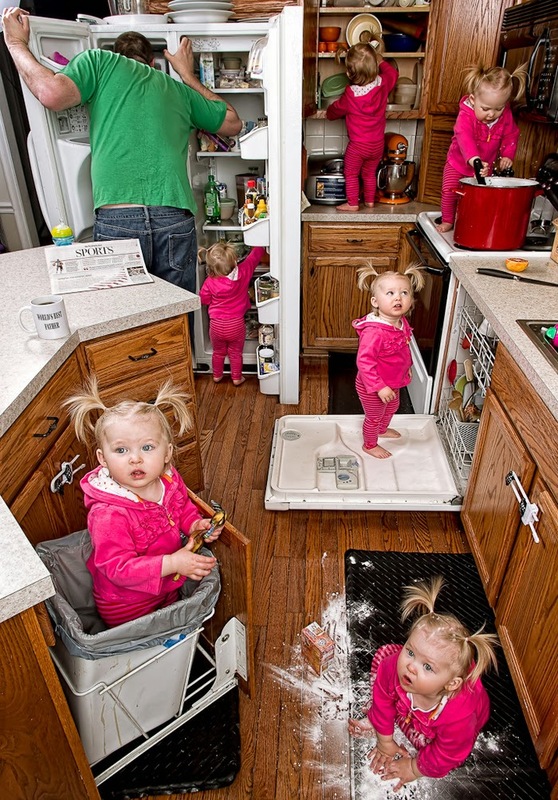 Friends and family clamored for more. 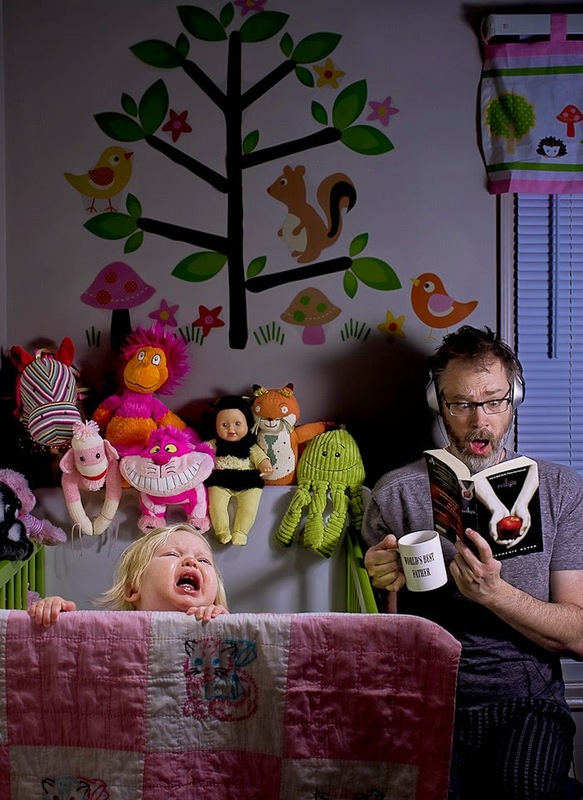 After Dave's humorous attempts to capture the sleep-deprived obliviousness of being a first-time dad went viral, he and Alice Bee found themselves bona fide Internet and television celebrities. 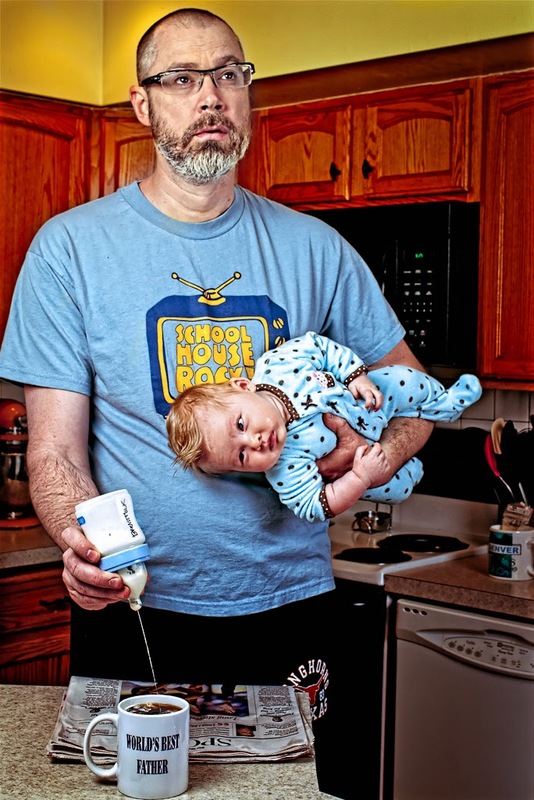 In a Q & A at the Baltimore Sun, Dave reveals: “I was one of the many Facebook users complaining about the overabundance of baby pictures in my feed, so I was determined to do something different,” Engledow said in a Q&A when asked about how he got the idea for the photos. 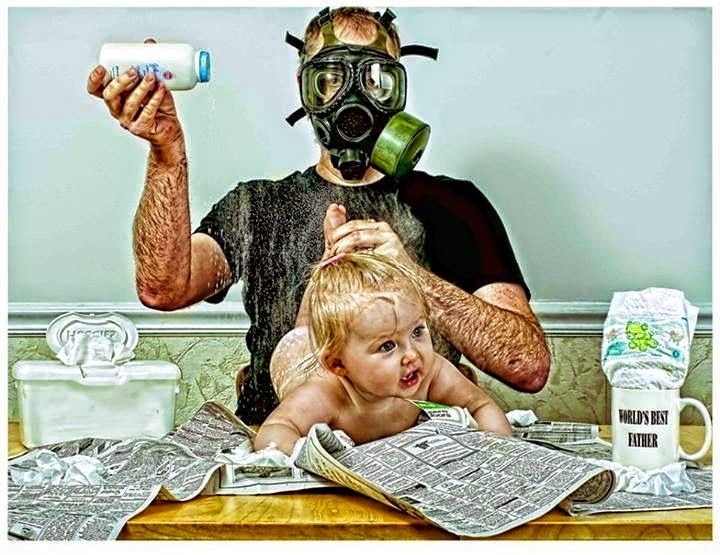 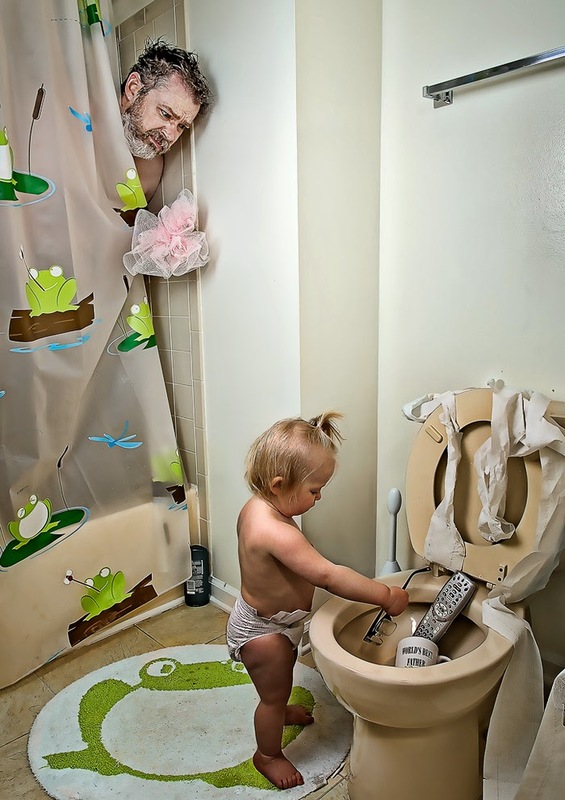 Merging a Norman Rockwell aesthetic with a darkly comic sensibility, Dave pairs each side-splittingly funny image with a log entry describing the awkward situation that the World's Best Father has found himself in. 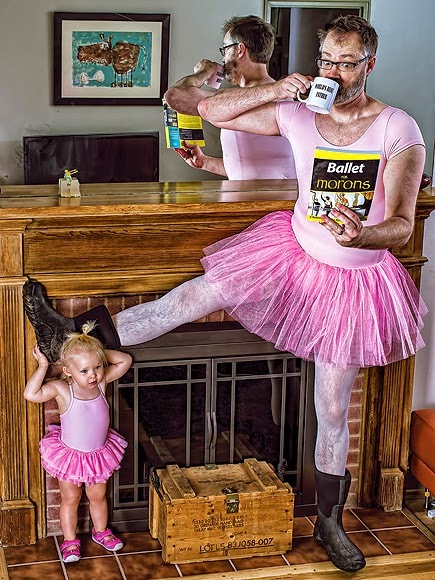 Readers of Sh*t My Dad Says and Awkward Family Photos will devour the artful and hilarious Confessions of the World's Best Father.